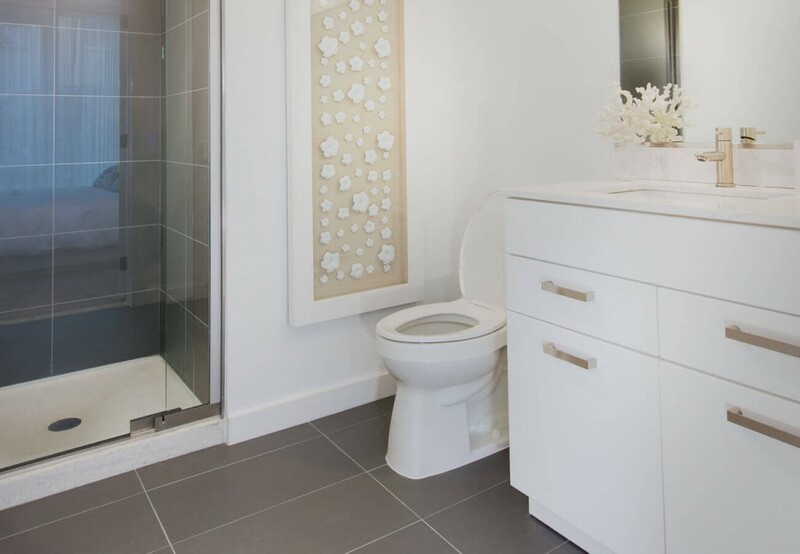 When it comes to home decor, one of the most overlooked places to decorate and design is the bathroom space. This is surprising, given the fact that we use the room on a daily basis (it’s not like a spare bedroom or a basement, which you might not visit regularly). DIY bathroom decoration and design is easy if you apply an overall theme to give your decor some direction. Many people say that you can tell a lot about someone’s personality based on their home interior. This is especially true for aspects of our home that we don’t pay attention to, or become “blind” to (i.e., mess or clutter). However, this also works the other way around — if you know your own personality, you can make conscious decisions to express your individuality! Your home becomes an extension of your unique style, making you feel even more comfortable and at ease in your space. If you’re a tidy person who likes simplicity and dislikes clutter, a minimalist look might work for you. Hallmarks of this design style include fewer objects, more open spaces on the counters and walls, and a functional, utilitarian appearance. Use cool greys and metallic colors, straight lines, and square angles to create a futuristic downtown/metropolitan look. This type of sleek design works well for students, fast-paced professionals, and folks who are always on the go and don’t want a lot of fuss. If you consider yourself an old-fashioned, nostalgic type, you can definitely express this in your bathroom decor. For this look, use lots of woods, earth tones, plants and flowers. Go for a lighter, breezy look and incorporate home-style, country-esque items like wicker baskets and thin curtains. This theme works well for couples and families, as it creates a cozy, enveloping feeling and makes you feel at home. Traditional themes can really bring out the charm and hospitality of your space. 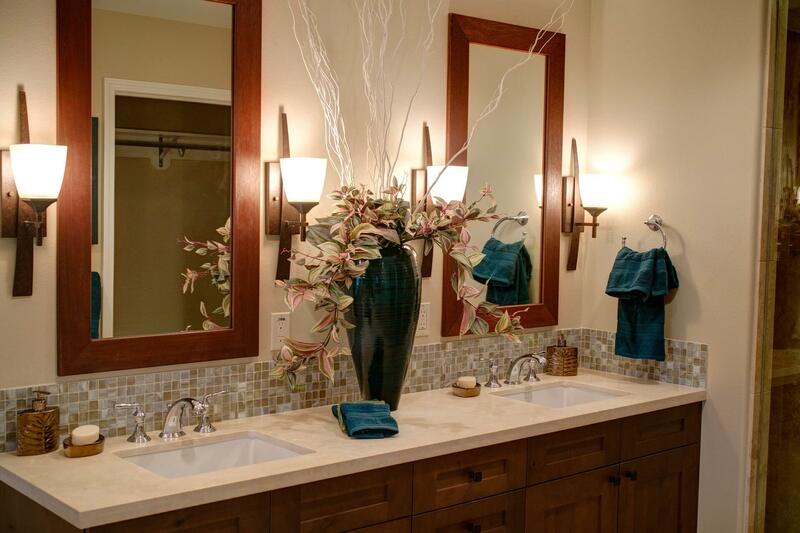 If you enjoy the indulgence of a spa trip, consider setting up your bathroom to convey a feeling of luxury. The focus word here is “pampering” — you’ll want to create a relaxing, warm atmosphere for you and your guests. Achieve this with plush towels, warm lighting, scented oils, sleek fixtures, and an elegant plant or piece of artwork. In the shower, provide multiple shampoo and soap collections, and set out an enticing spread of bathing choices. Focus on comfort and accommodating a variety of tastes. 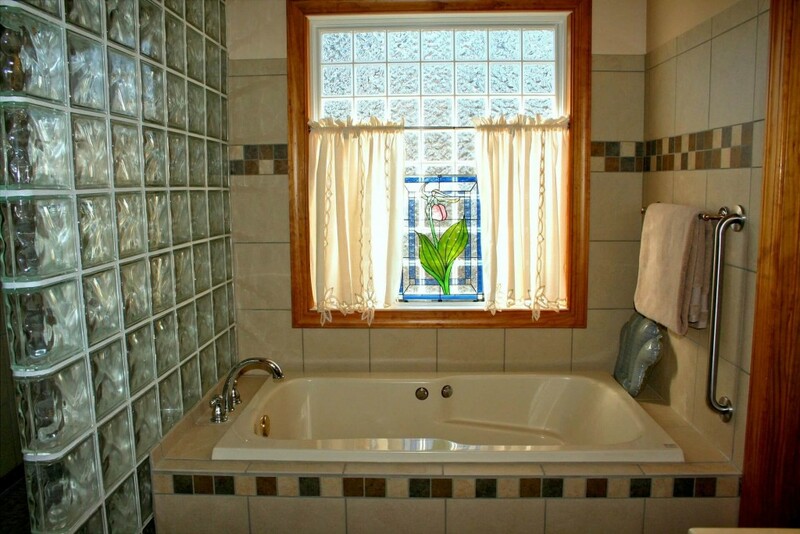 This bathroom theme is excellent for people who have lots of family or guests rotating through. Keep it clean and tidy: Even the classiest design plans will be undone if the place becomes unkempt. 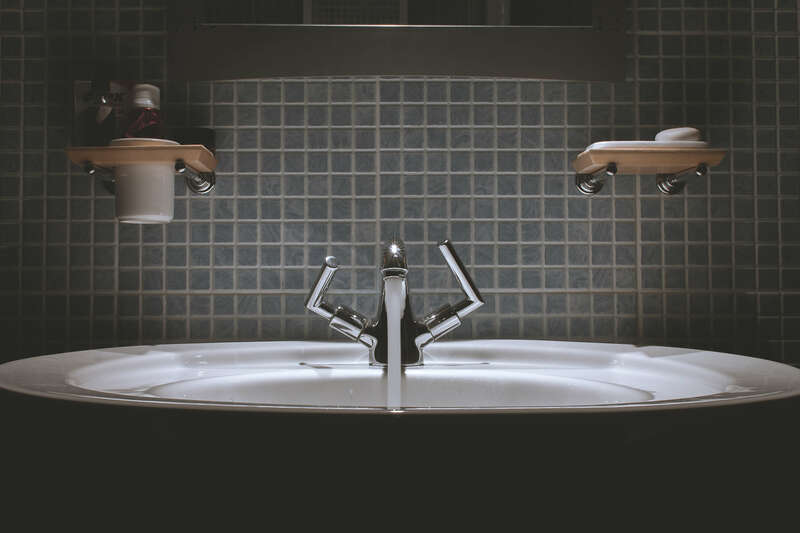 Consider your guests: It’s common courtesy to keep your bathroom stocked with supplies in the event that you have visitors. Nothing says “welcome” like a well-stocked bathroom. Make it look usable and inviting: Bathrooms can easily, and unintentionally, acquire a cold, stark vibe. Place a rug on the floor and include a small plant (or a vase with flowers) to add some warmth and life to the room. Even minimalist decor should create the feeling that the space is part of a home. These features, along with the other luxury features we’ve included in our apartments, provide the perfect foundation to create your decor. 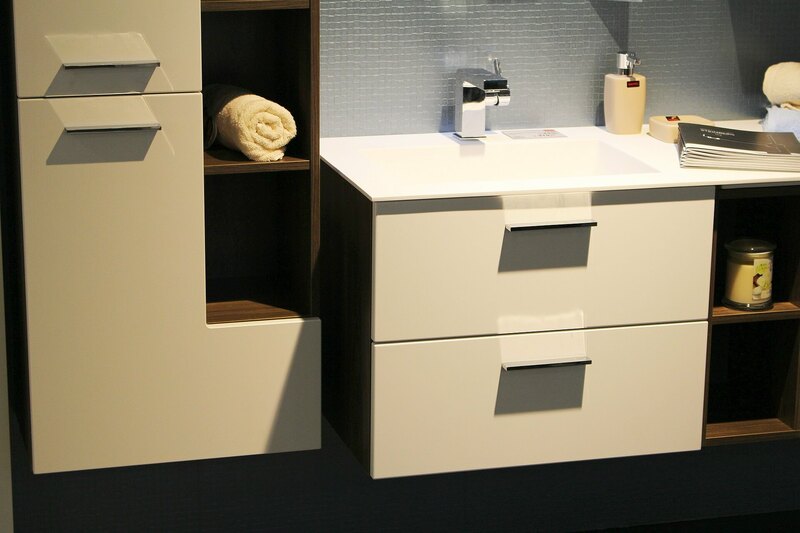 Our sleek, modern bathrooms can accommodate a wide variety of styles and really help your decor shine! One of the most fun parts about living in a new space is decorating. Are you interested in luxury living in one of DC’s most beautifully-constructed and elegant residences? Contact us today at 5333 Connecticut Ave. Apartments for more information on our floor plans, plush features, and world-class amenities and services. We’re located in Chevy Chase, one of DC’s most charming and thriving neighborhood districts. Schedule a property tour today and let us dazzle you!